Sessions book in advance 1-6 months in advance. Session fees are due at the time of booking. All sessions and products purchased will have Kentucky State tax of 6% added to invoice or store cart. Pricing information and products are subject to change at any time. Groups over 5 individuals is a charge of $10 per person or $50 over 10 individuals. 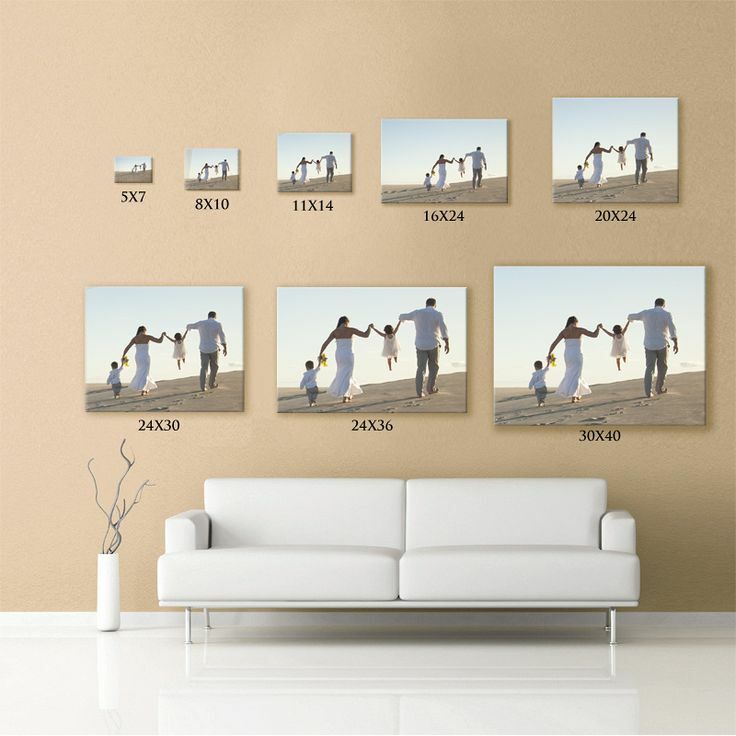 Prints, Canvases and many other products are available to add on to your session and are recommended to be purchased through your photographer for best quality and options for your images. Contact us with any questions or orders.